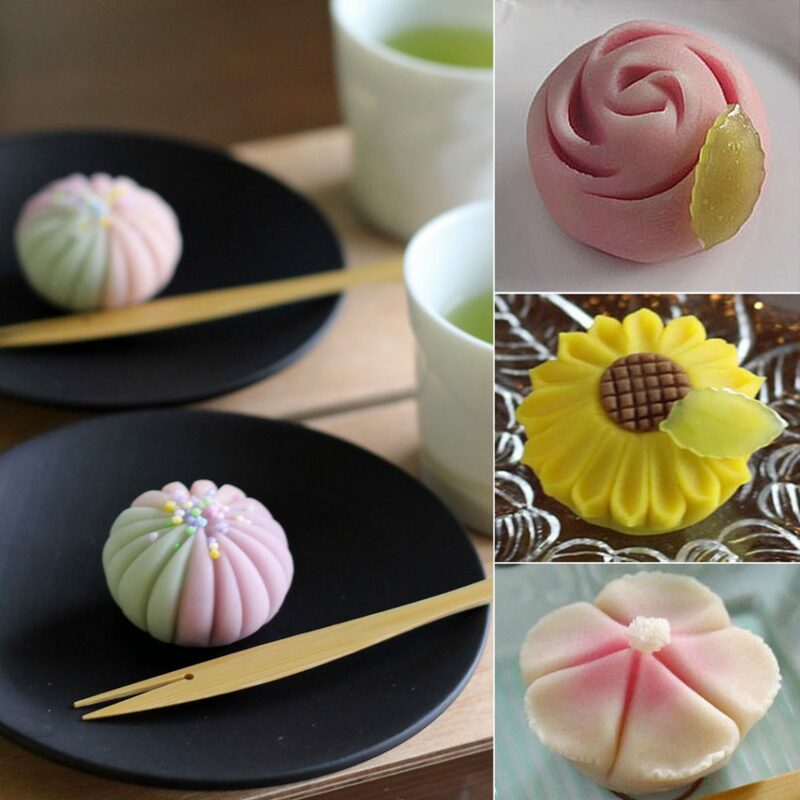 Our workshop on making Japanese sweets has been rated high by the guests due to its authentic style. This summer season, guests can choose two themes from fireworks, rose, sunflower or Nadeshiko (a Pink). The instructor will walk you through step by step to create these beautiful pieces. The sweets are even challenging for Japanese as it requires various steps and techniques such as making An (black bean paste), coloring, shaping and decorating. Sure to be an unforgettable part of your experience in Japan!